If you are a non-pharma marketer you will probably be shouting – ‘where else do you start?’ but in fact in the pharma industry the tradition has been to start with the science, then move to the ‘data’, then develop the ‘brand’, followed by the ‘key messages’ and somewhere down the line we start thinking about the doctor and the government/insurance company and then eventually, if we are lucky or especially perceptive, we finally get to the person putting the drug in their body, who we refer to as ‘the patient’. 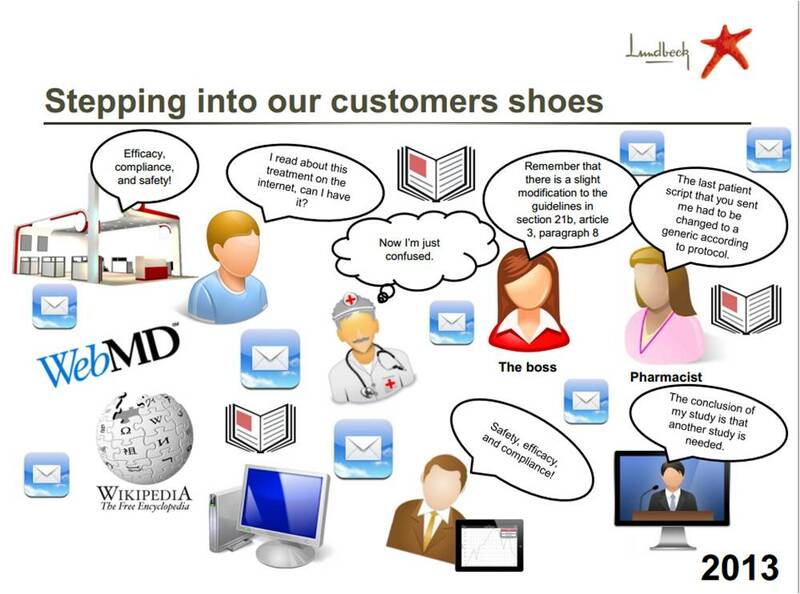 The Customer is, for most companies, the health professional as the person who has most influence over what drug is used, and we (grudgingly) recognise the importance of the patient as ‘the Customer’ too, but we struggle with this as in most countries ‘we can’t communicate with patients’ (we believe). On a positive note, putting the customer first really works. There were a couple of shining examples of this at eyeforpharma. The stand-out for me was the final non-pharma presentation of the conference from the inspiring Robbie Hearn (@Robsticks). He described the online forum provided by Telco company GiffGaff. Not new technology, not ‘social media’ as we think of it today, but as social as it gets, with a vibrant forum of over 10,000 posts a month (compared with 100 on their Facebook page), 99% of which are from customers. Customers supporting customers, waxing detailed about their service, their hot tips, their experiences. Solving each others’ problems. This is the sort of community we should be able to create in health care – such a peer-driven environment. Why don’t we? GiffGaff has a Net Promoter Score of around +60, similar to Google and Apple. Other Telcos are at around -20. It works, this customer-centricity stuff. 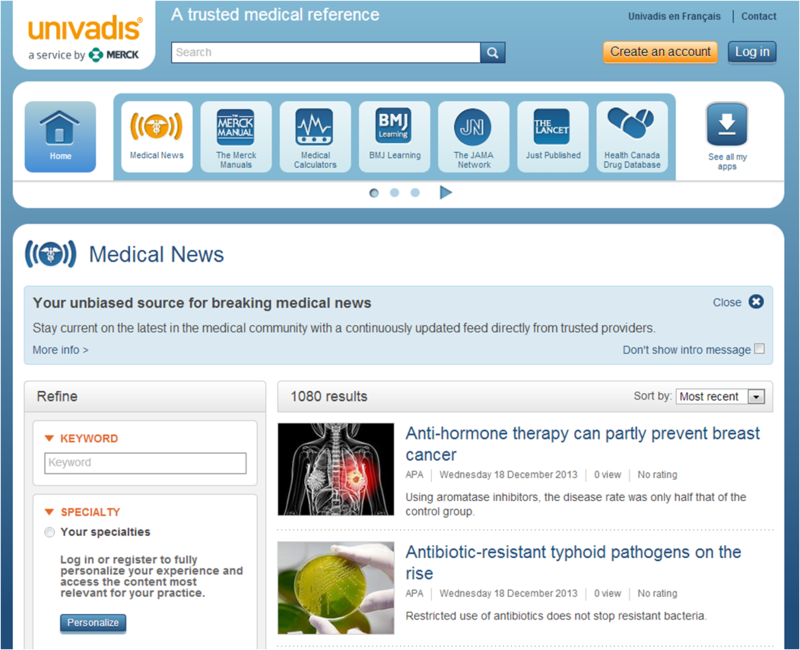 The pharma example was the ever-impressive Univadis, presented by Shona Davies. With 2.1 million HCPs registered and 70% of them willing to accept promotional messages from MSD, this is a long-term customer relationship strategy that other companies can only look on with envy. How do they do it? By continually asking customers what they want and delivering it. Simple, really. The sentiment was echoed by some other speakers. Seleen Ong of Pfizer (@DigitalMedical) said we should learn from Amazon – be totally customer focused, be frugal, innovate. If you ONLY do what customers want, you’ll spend less and succeed. Seleen, together with John Gordon (@DigiHealthGems) presented a HCP meetings app to help doctors find their way around a cardiology congress. There was no Pfizer promotion in the app – it was provided purely as a service and beat all its targets in terms of customer engagement. A nice step towards customer-centric business. ‘Push marketing makes push-back customers’ said John Gerow of AstraZeneca. I agree. Henry Anderson from Novartis made the point that the pharma marketer’s objective is so often still about ‘doing stuff’ rather than having a real strategy to engage the customer. He shared with us the Burberry video showing how they have changed their business completely by having a great customer marketing strategy. One problem is evidence. We have 50 years of evidence that the traditional F2F-selling led model works, where is the evidence for a multichannel approach? As Liz Murray pointed out, we must challenge the paradigm. To find the ROI we must experiment and deliver it. She quoted Einstein ‘the intuitive mind is a sacred gift and the rational mind is a faithful servant’. Her point – that we must adopt a learning mentality, be ready and willing to learn constantly, not stick with what ‘we know’. What we know is already obsolete. Silja Chouquet (@whydotpharma) focused on the patient and urged us to ‘legalise’ non-adherence as a normal part of human behaviour. We need to work hard to ensure there is supportive information online – the majority is negative simply because we are not delivering the information and motivation that patients need. 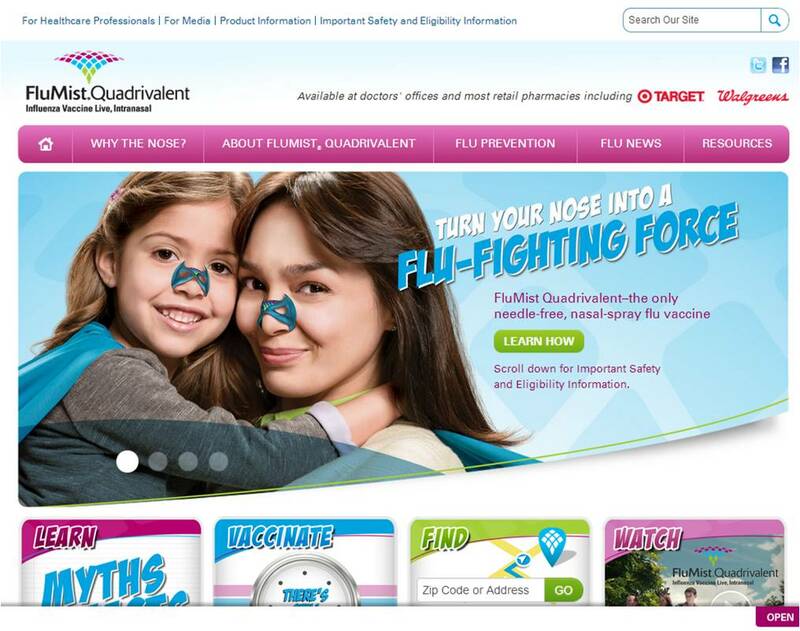 AZ’s Flumist product launch was cited by @JohnPugh as a strategic customer-led approach – a launch without a sales team – yes, really. Cap Gemini said recently in a their Accerating Digital Transformation report that pharma are still ‘digital beginners’. This lack of multichannel marketing skill was a theme throughout the event. We have a tendency to also ‘put unqualified people in digital roles and then have to rely on agencies to tell us what to do’ said John Gerow of AstraZeneca. There were nods of agreement around the room. Another problem is we spot a good sales rep and make them a brand manager. Then if they deliver ‘what the sales force wants’ we promote them through the marketing ranks. But this isn’t good enough any more. Don’t rotate people into digital roles to give them experience, or put your graduate trainee into the role because they are a ‘digital native’ or assume sales reps can become marketers without training. Multichannel marketing and digital channels require a high level of skill and expertise. Would you have unqualified chemists developing your drugs? Then why is it OK to have novices trying to drive the most important customer engagement transformation the industry has seen? Our customers are digital natives but we are not. Example: we were 4 speakers into eyeforpharma before we had one with a Twitter handle – at a digital conference! That speaker was @KaiGait who pointed out that we think we’ve ‘gone digital’ because we gave our reps iPads. Choose the right channels and interactions. 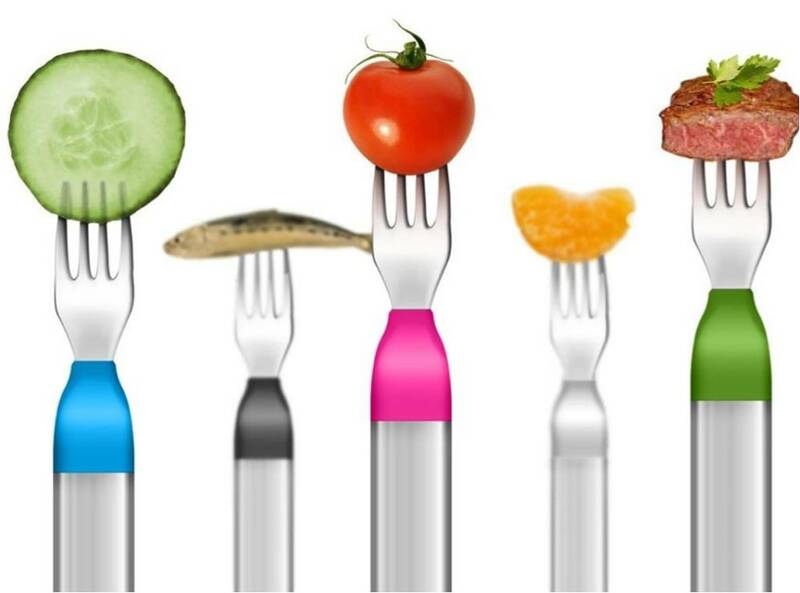 Kai showed some great examples of digital as part of the fabric of healthcare, from the Misfit Shine he had on his wrist to the ‘happy fork’ that tells you how many calories you’ve eaten to smart asthma inhalers that use GPS to track asthma triggers. What is your company doing to deliver real value through participatory healthcare? Cap Gemini also said in their report that in other industries, where a Chief Digital Officer has been appointed, the business has transformed more quickly and those that transform the quickest, win in their industry. When will we have a Chief Digital Officer in the pharmaceutical industry? Can we make the ‘pharmasaurus’ evolve? asked Dina Rey from Roche. Dina suggested treating your senior management like a venture capitalist and ‘provide a rock solid business case’. I wondered when will the leaders themselves be driving the business case? Why do we have to ‘sell’ it to them? Google spoke of ‘big crazy, audacious goals – moonshot thinking’ not ‘1% more on digital’. Change accelerates – mobile searches are set to outstrip desktop in 2014 – we look at our phones 150 times a day. Kai pointed out that more people have smartphones in the world than clean drinking water, yet many pharma companies still do not have a mobile strategy. Why? What’s the ROI? The way to find out is to DO it and deliver the ROI, said Liz Murray of Quintiles. Get it 80% right and iterate, she advised, the pursuit of perfection is futile and stifling. It reminded me of a Marketing Leadership Council study showing that those brands that change the channel mix most often, learn the quickest and are the winners in their respective markets.